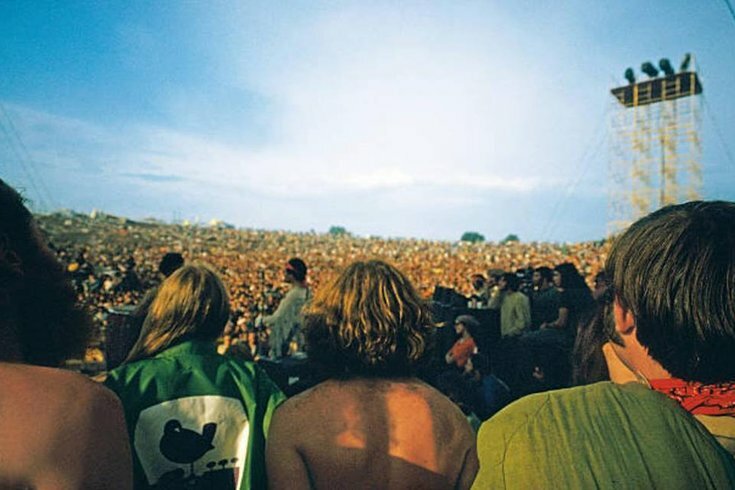 Woodstock turns 50 this year with a three-day festival in upstate New York. It's been almost half a century since Woodstock took over a dairy farm in the Catskills for a weekend that would turn out to be a defining moment in pop culture, with performances from Janis Joplin, The Who, Sly & the Family Stone, and Jimi Hendrix solidifying its place in history. As the 50th anniversary of music festival approaches, there is a plan to revisit upstate New York for Woodstock 50, a three-day concert kicking off Friday, Aug. 16, that will feature headlining acts Jay Z, Miley Cyrus, Chance the Rapper, Halsey, Janelle Monáe, and many, many others. Woodstock unveiled the full lineup Tuesday, but many details on the festival remain under wraps, and ticket information – including ticket prices – is not yet available. What we do know is the event will be held in Watkins Glen, New York, about 150 miles west from where the original Woodstock took place. The lineup is a mix of hip-hop, rock, and pop-centric acts, as well as legacy acts with a long history. Santana, who performed at the original event in 1969, will headline on the first day of the festival, as will Robert Plant and the Sensational Space Shifters. Similar to the 25th anniversary concert in 1994, which featured Bob Dylan, Metallica, and Salt 'N Pepa, the lineup aims to be multi-generational. Take a look at the full line up for yourself below, and revisit some more Woodstock history here.